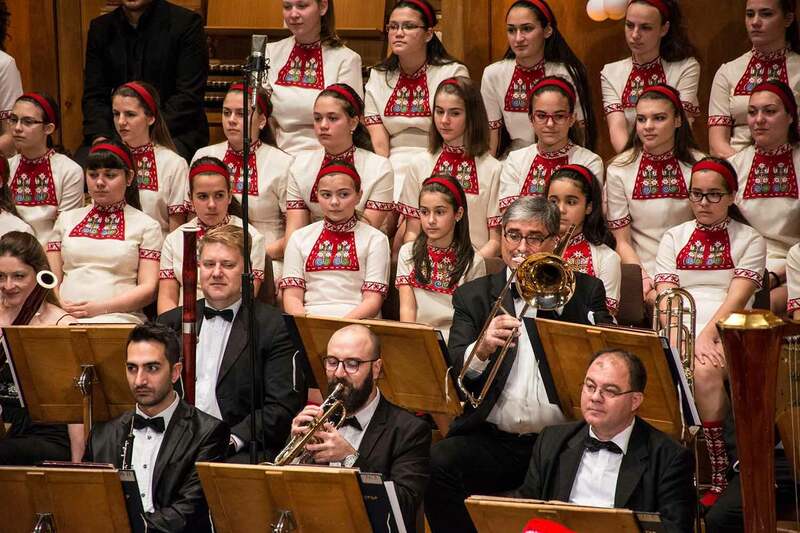 “Isn’t this the best ensemble of its kind known in the West?”, the Swiss La Tribune de Geneve newspaper asked rhetorically. 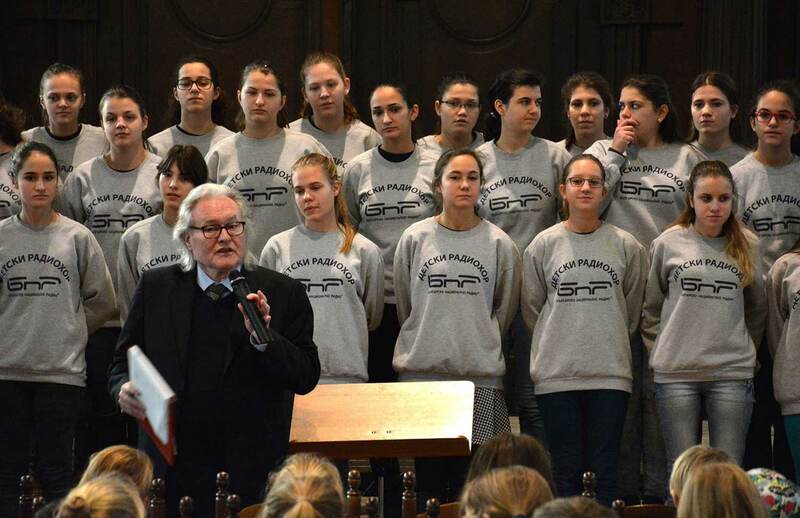 “It’s been long since a choir performing in such a natural, fresh and easy manner came to New York”, the New York Times newspaper declared. 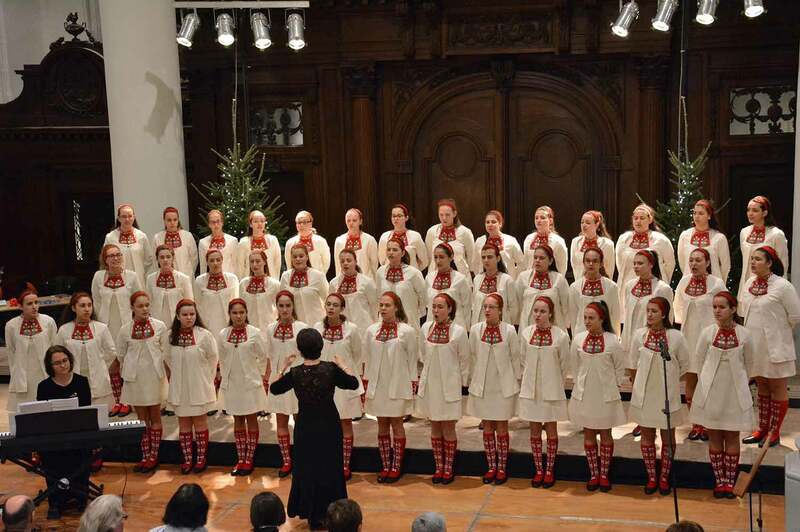 “An excellent choir that has each and every quality to be at the top in the world of choir art”, the Tokyo Times Japanese newspaper exclaimed. 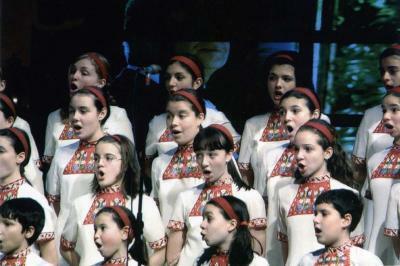 The Children’s Choir of the Bulgarian National Radio was founded in 1960. 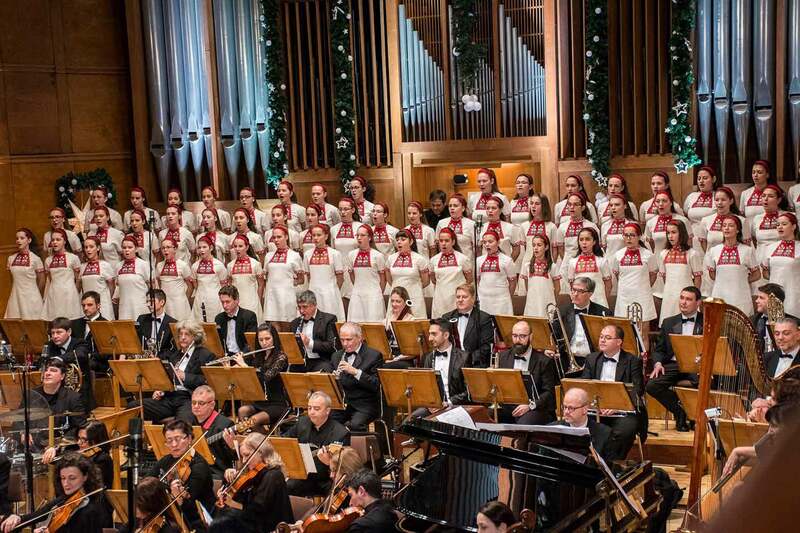 Making a quick progress, it soon became famous, establishing itself among the best choirs in Bulgaria as a mature creative formation and a leader in Bulgarian choir performance. 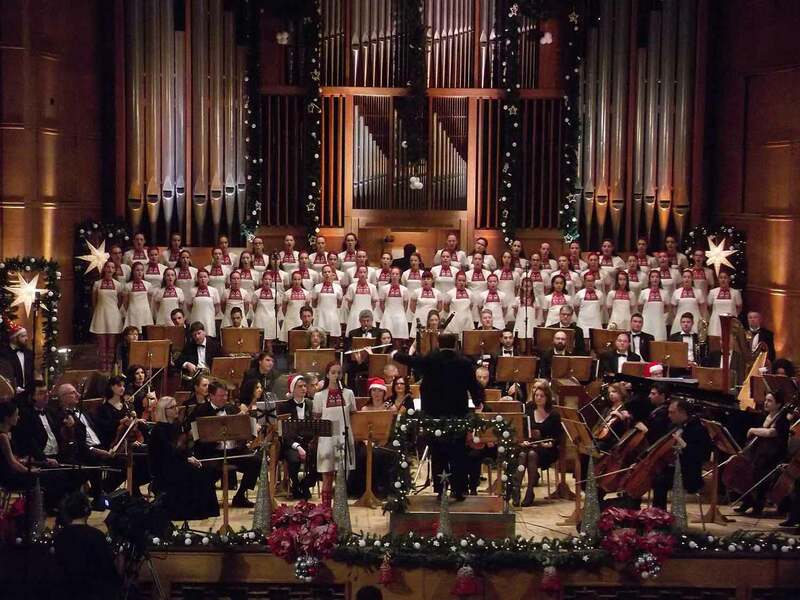 Both listeners and viewers show keen interest in the choir’s concert programmes. 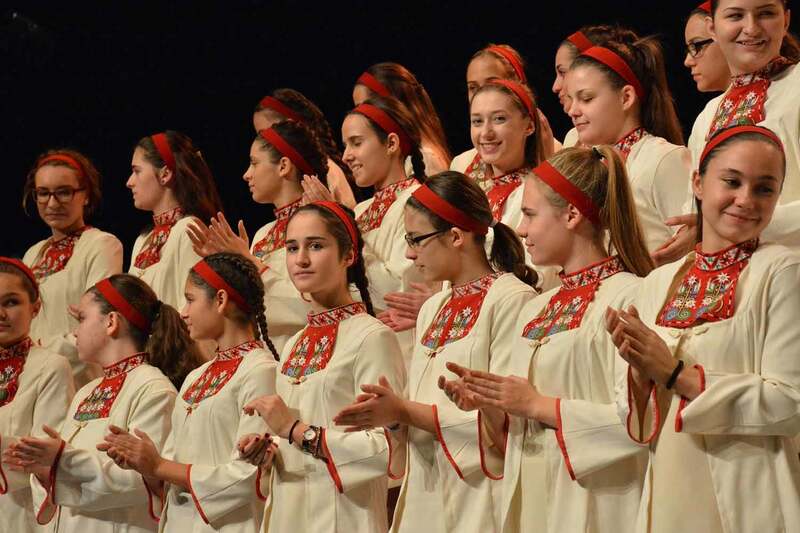 The live performances at home and abroad win more and more admirers of these young singers, as well as new friends of Bulgaria. 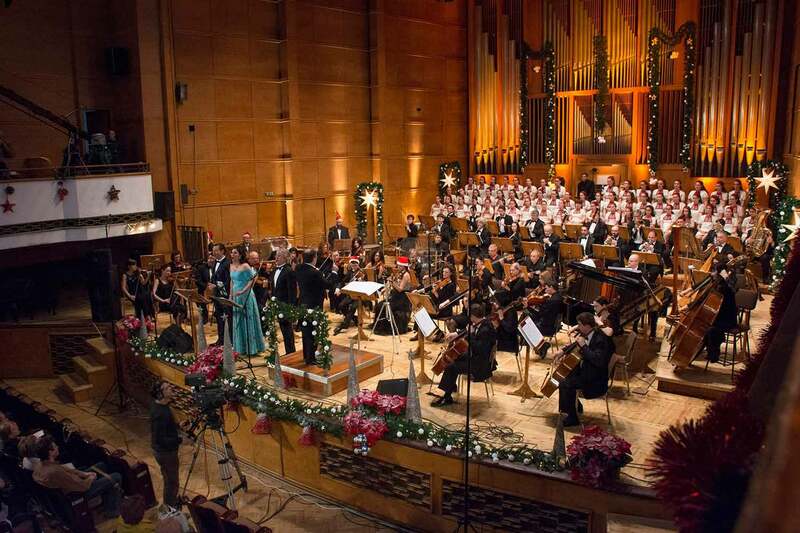 Hristo Nedyalkov is the founder, artistic director and chief conductor of the choir. 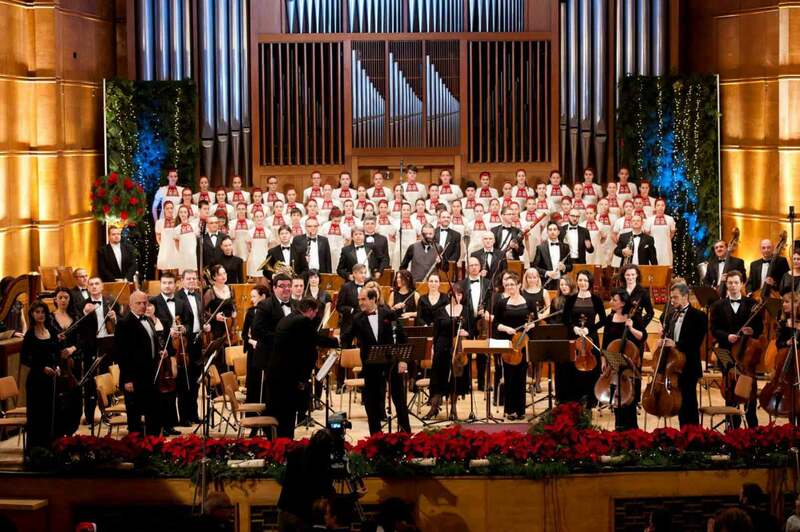 He is a Sofia University professor of choral conducting and one of the most outstanding Bulgarian musicians. 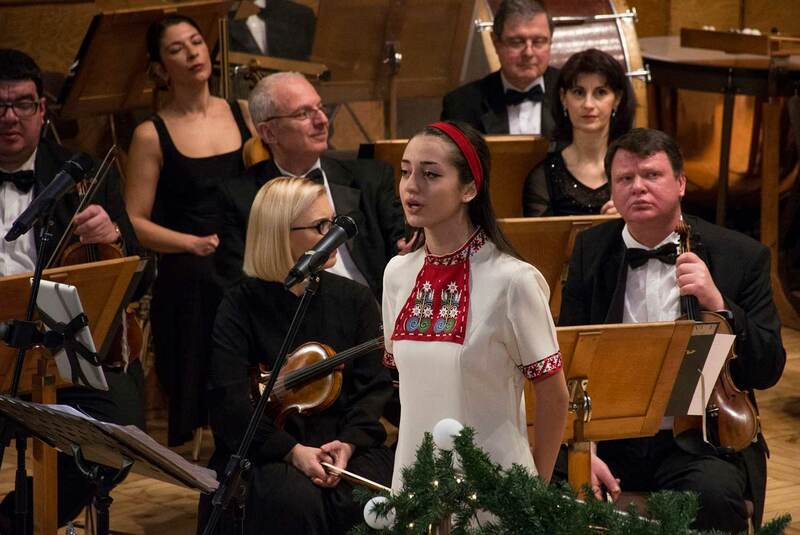 His assistant-conductor is Mrs. Venetsia Karamanova. 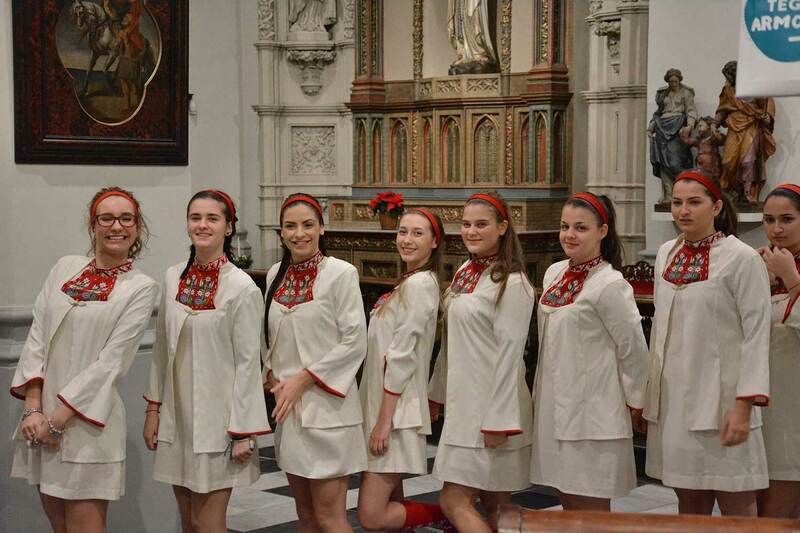 These wonderful, exuberant children have already had concerts on four continents. 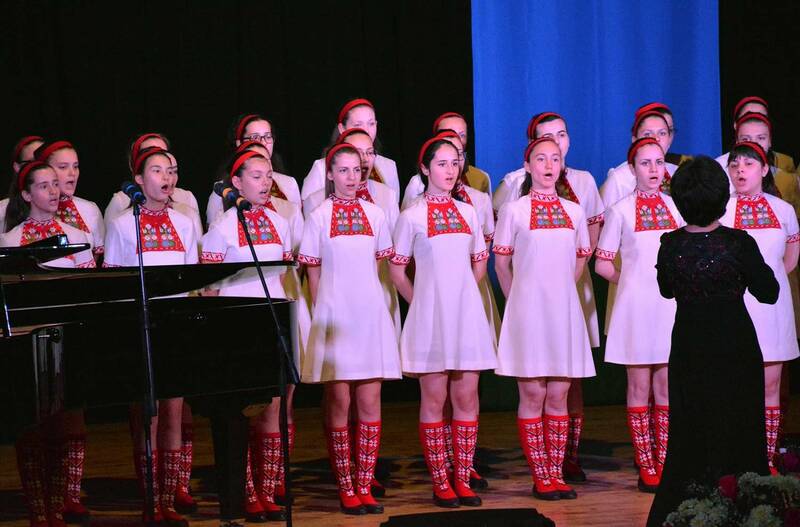 The little Bulgarian singers have had great success singing in the most famous concert halls in New York, Washington, Tokyo, Paris, Berlin, London, Moscow, Vienna, Prague, Budapest, Brussels, Copenhagen, Stockholm, Mexico, Honolulu, Cairo and many other cities in nearly 30 countries. 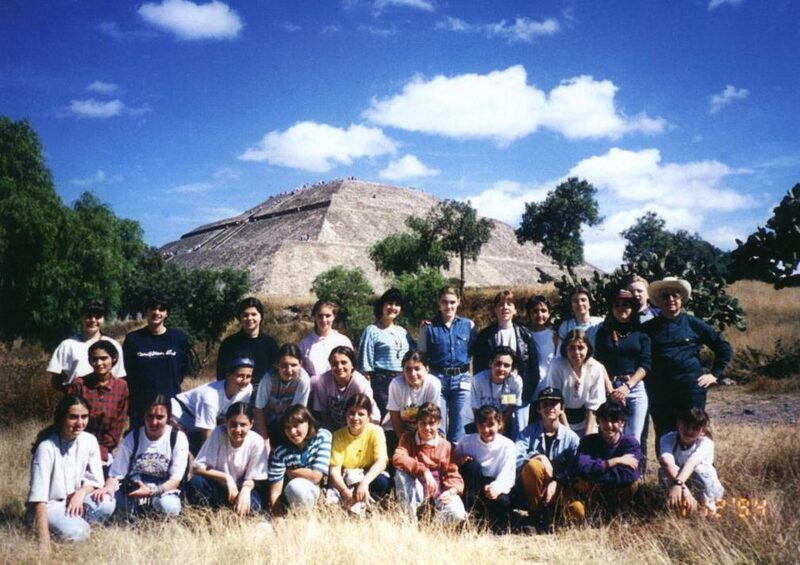 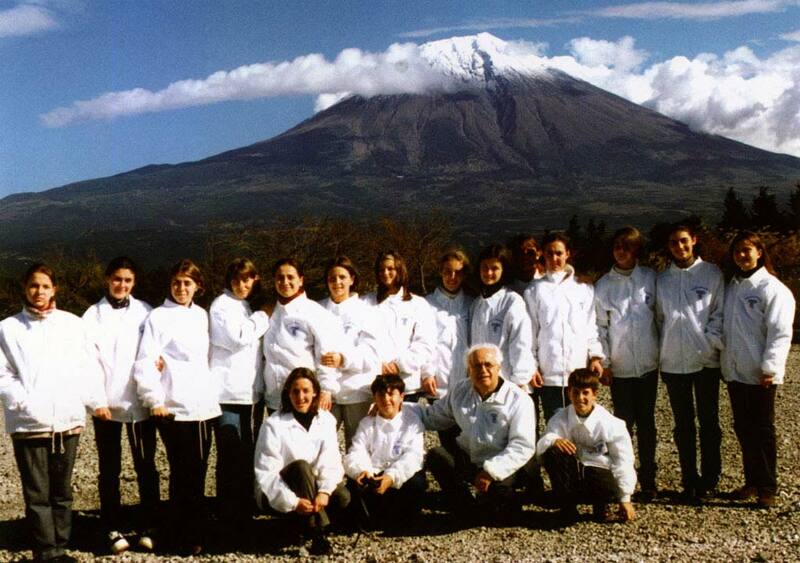 The choir has given 490 concerts on its sixteen concert tours in Japan only, visiting over 150 towns in the country. 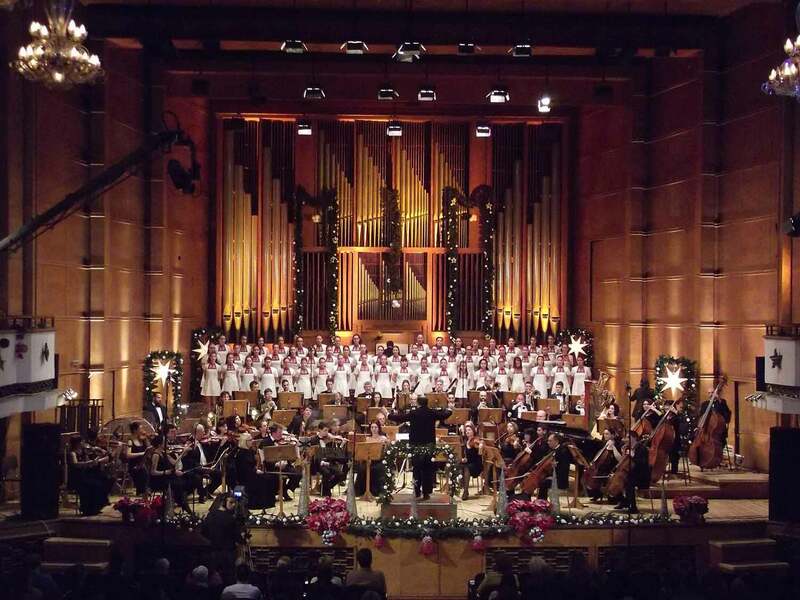 Many record and television companies have recorded its programmes and have popularised its great artistic performances all over the world. 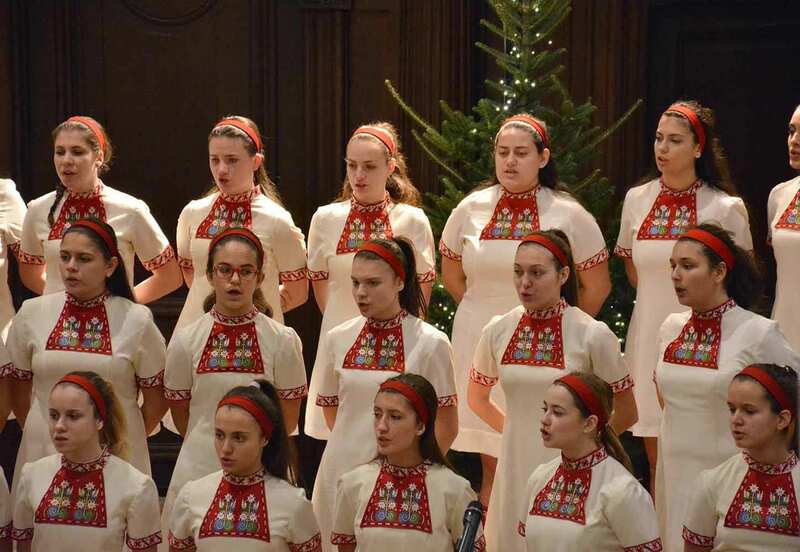 The choir’s repertoire includes compositions by old masters of different periods and styles, works of Bulgarian and foreign contemporary composers, choir arrangements of Bulgarian and other folk songs. 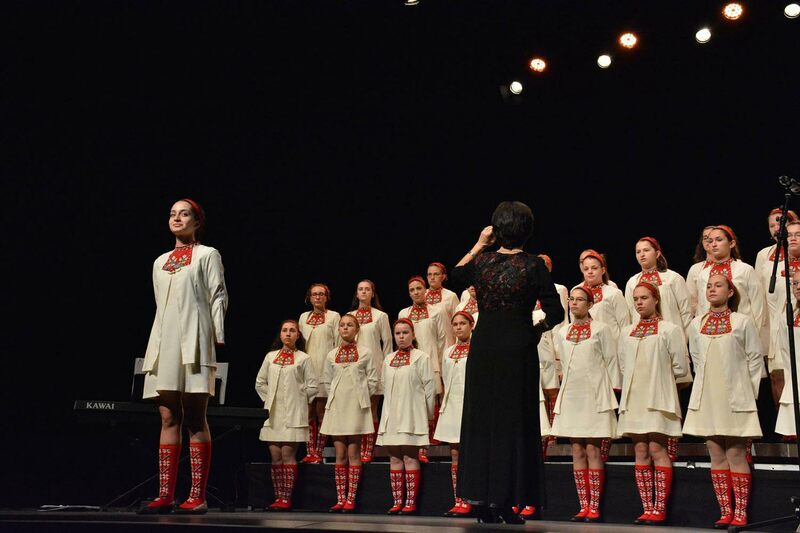 The Children’s Choir of the Bulgarian National Radio is a laureate and winner of Grand Prix, special and first place awards, gold medals and diplomas for great artistic achievements at many national and international choir competitions and festivals. 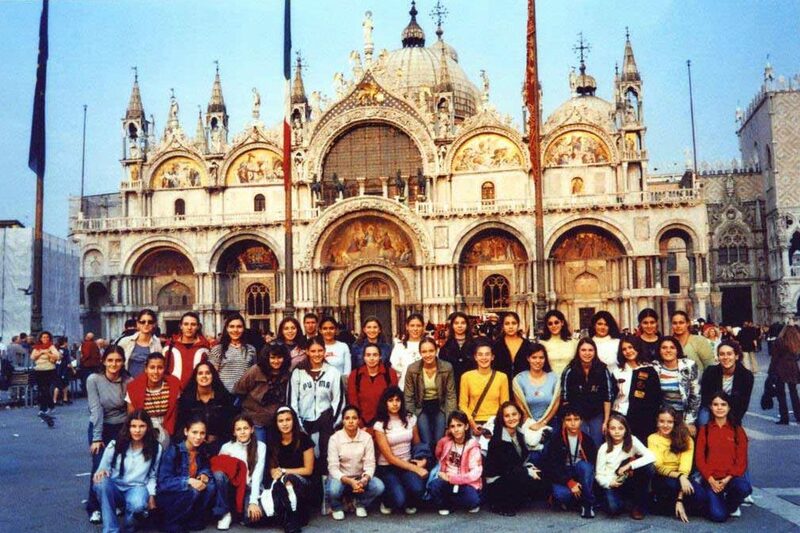 In 2002 the European Choirs’ Federation to the European Union conferred upon the Choir the title “Cultural Ambassador of Europe”.